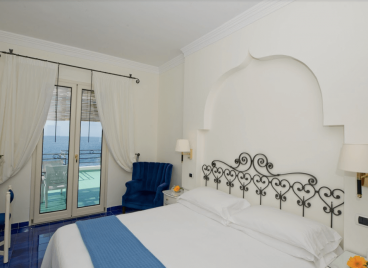 Are you looking for special hotel offers in Amalfi? 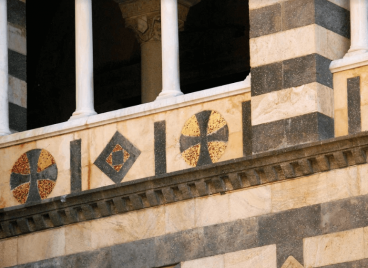 Discover all the benefits that we reserve for all those booking directly from our official website! 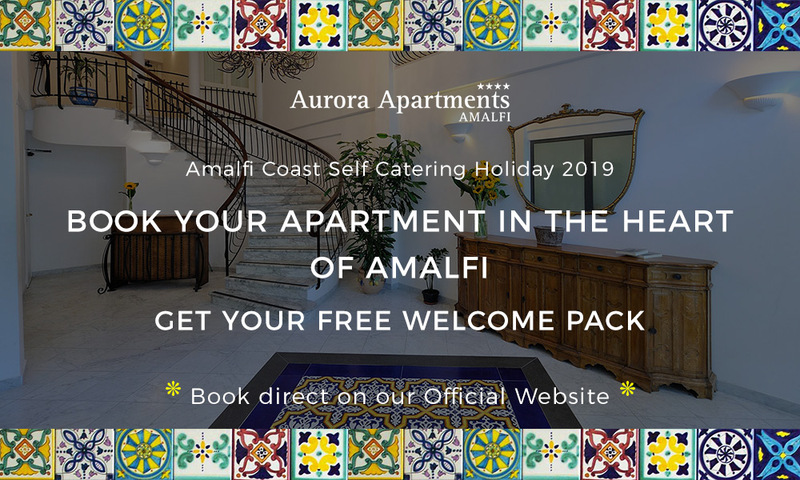 Pack your bags, the Amalfi Coast is waiting for you, and the offers of Hotel Aurora Amalfi are tailor made to offer you the best stay experience in the centre of Amalfi, with many advantages for all the different types of need. Book on our web site and get the best available rate. The Hotel Room rate includes Buffet Breakfast, wi-fi and our Welcome pack with welcome drink from 5.30 p.m. to 7.30 p.m. or a Welcome Breakfast for early bird guests arriving before check-in time (2 p.m.) between 7.30 a.m. and 10.30 a.m., Cold mineral water in your room, Amalfi Coast Map, Welcome Tray with coffee & tea in your room. You will not find better conditions online! 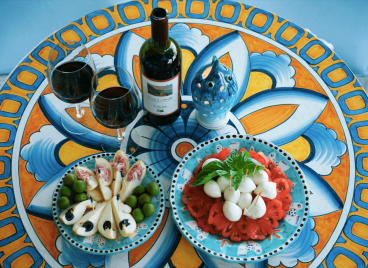 Book an unforgettable romantic holiday or your honeymoon on the Amalfi Coast! Choose our Romantic Package for you and the one you love! Enjoy a special moment to remember forever. Take advantage of the offer valid from April 12th to May 31st and from 1st to 27th October. 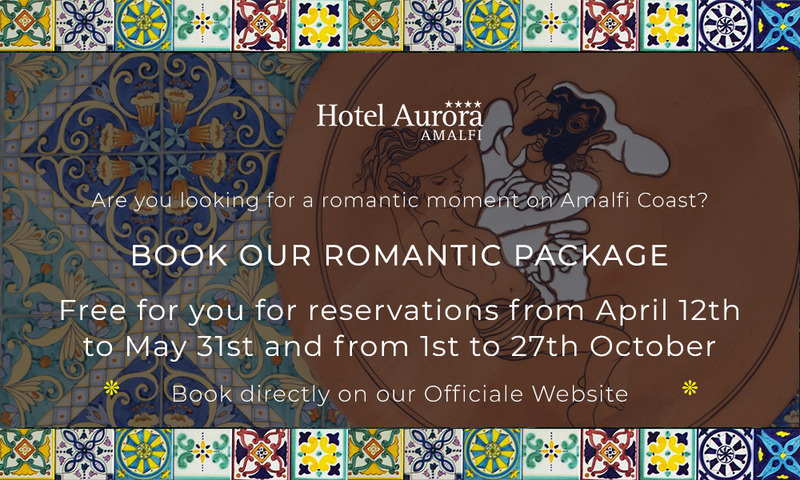 Hotel Aurora will offer you the Romantic Package for free! 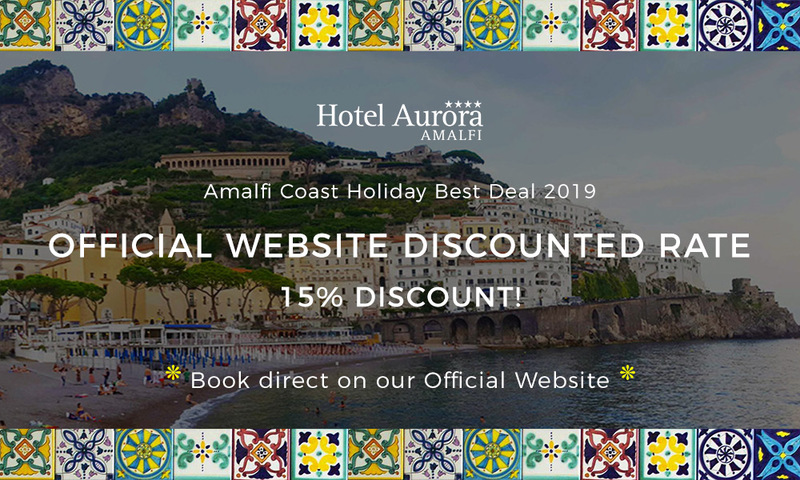 Special Offer available online in our Official Website.